A Lebanese Hezbollah MP has praised the Iran nuclear deal struck last week as a “victory” for the Islamic Republic. The Hezbollah lawmaker said the deal gives Iran "global recognition,” in comments to local news site Daily Star Lebanon. “There is a global recognition of Iran as a member of the nuclear club,” Hezbollah MP Nawar Sahli said. 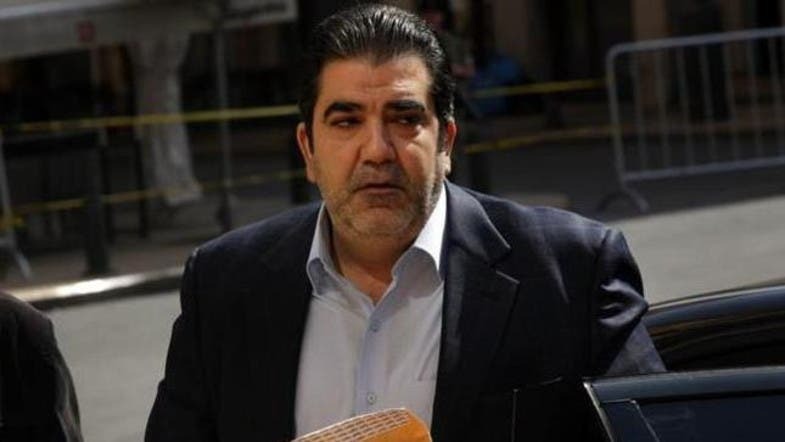 Meanwhile, Lebanese factions opposed to Hezbollah and critical of Iranian interference in the country's internal affairs expressed apprehension over the agreement. "So far, we don’t have details of the framework agreement. But we hope it will help stability in the region and curb Iran’s emperor tendencies to dominate the region,” Future MP Ammar Houri also told The Daily Star. The Future Movement is predominantly Sunni and pro-Western. Western countries suspect that Iran’s nuclear program has a military dimension. The framework nuclear deal announced by Iran and six world powers Thursday in Switzerland is not binding until a final agreement is worked out by a June 30 deadline. If finalized, the agreement would cut significantly into Iran’s bomb-capable nuclear technology while giving Tehran quick access to bank accounts, oil markets and other financial assets blocked by international sanctions.